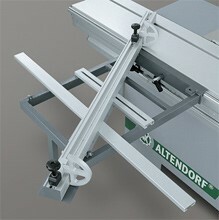 The proven Altendorf double roller carriage with steel bar guidance. 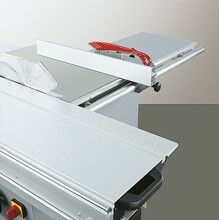 If requested the machine can also be supplied with 1 600 mm table. 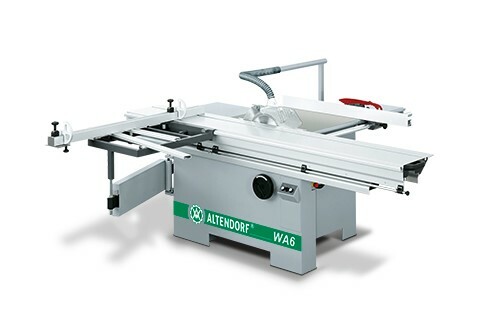 CUTTING WIDTH ON THE RIP FENCE. CROSSCUTTING ON THE CROSSCUT MITRE FENCE. 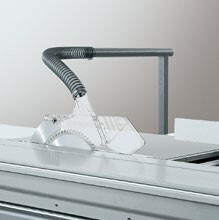 The multi-chamber system for maximum rigidity of the double roller carriage. The rip fence, smooth and precise. 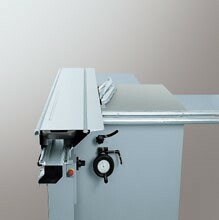 Crosscut mitre-fence: for accurate angle and mitre cutting in a single function. 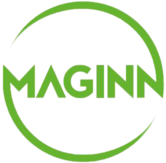 Cutting lenghts: 95-2 600 mm. Mitre angle infinitely adjustable from 0-49°. Manual with hand wheel, tilt angle indicated on a scale. From 0 – 45°. 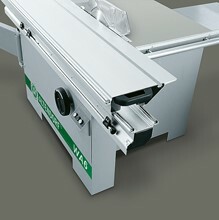 Safety hood with extraction hose above the main saw blade. 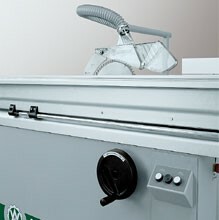 CE-version: extraction hose included in the basic specification. Non-CE-version: optional. 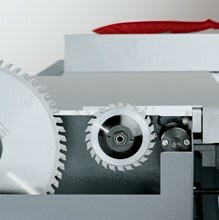 Left of the saw blade.